Her rise to fame was quite phenomenal – in less than two years she was a household name. Angela can do a phenomenal amount of work in one day. It costs a staggering $50,000 per week to keep the museum open to the public. 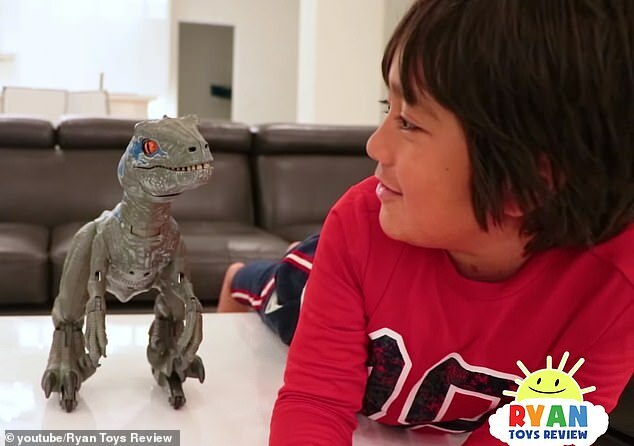 A seven-year-old boy who plays with and reviews toys on YouTube has earned a staggering $22 million in 2018 alone. 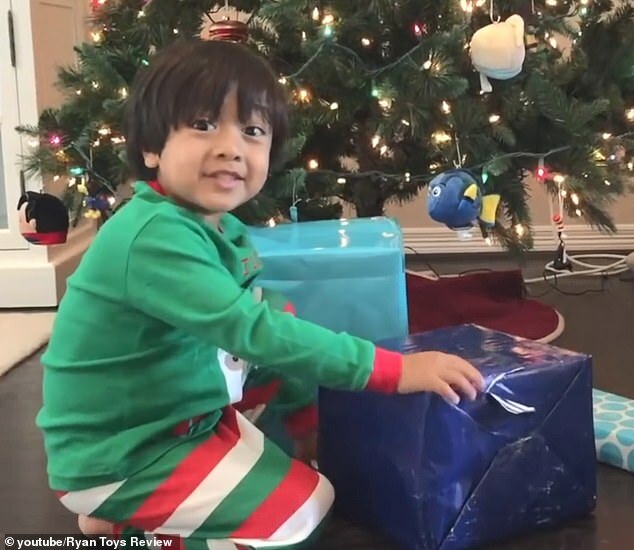 Ryan of Ryan ToysReview came in first place in Forbes‘ ranking of this year’s 10 highest-paid YouTubers in the world. The young boy, whose last name and location within the US haven’t been made public to protect his privacy, jumped from eighth place last year to number one this year. Ryan surpassed a number of well-known YouTubers on this year’s list, beating 21-year-old actor and YouTube personality Jake Paul who earned $22,500,000 this year. 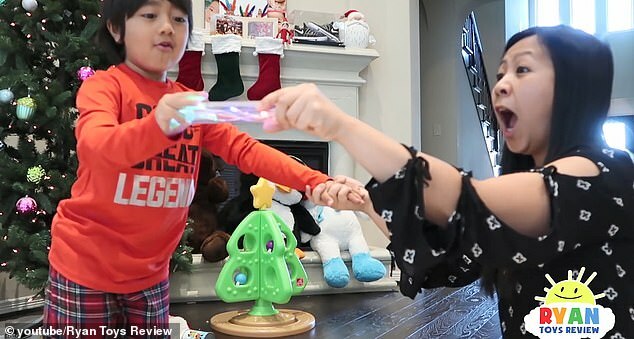 The seven-year-old also earned more money this year than makeup artist Jeffree Star, and Swedish gamer Felix Kjellberg – who is the most followed YouTuber with a whopping 72.5 million followers. According to his mother, Ryan was once an avid watcher of toy reviews, especially ones that focused on Thomas the Tank Engine, before he asked to start his own channel. ‘One day, he asked me, “How come I’m not on YouTube when all the other kids are?” So we just decided—yeah, we can do that,’ his mom, who preferred to remain anonymous, told TubeFilter in 2016. The director has really surpassed himself (= done better than he has done before) with this new film. He took an avid interest in the project. Knowles is an avid runner and cross-country skier. She hadn’t seen him for six months and was avid for news. The channel, Ryan’s father said, was also a way to share bits of his son’s life with their extended family members, many of whom live outside the US. 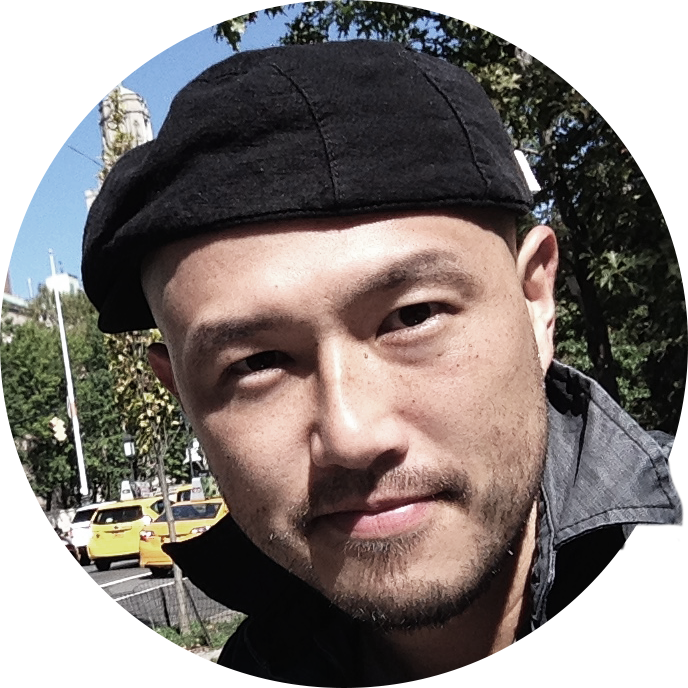 His most popular video has a staggering 934,602,459 views. The video sees Ryan opening a giant Disney Pixar Lightning McQueen Easter egg that is filled with toy planes and toy cars. Ryan’s videos have become so successful that he now even has his own line of toys. 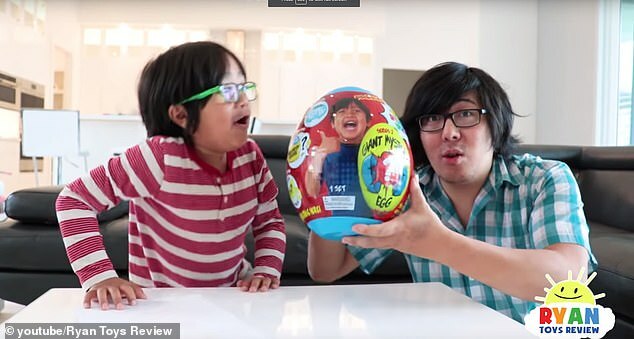 His line of toys includes a Giant Mystery Egg, which is filled with different toys including slime, lights, and a limited edition squishy toy. 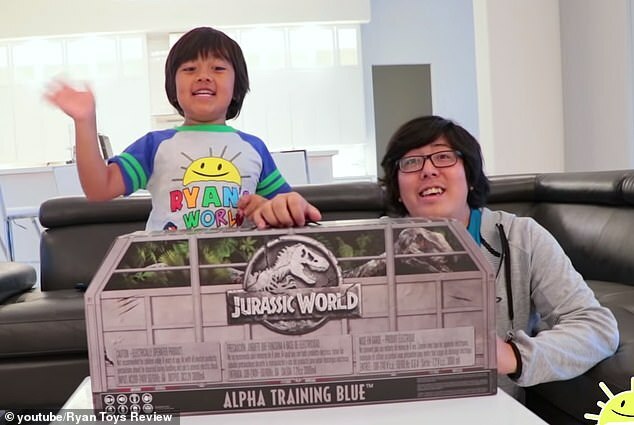 Ryan’s father often appears in his son’s clips, which see Ryan discovering and playing with various types of toys, often while making appreciative comments. He became very friendly when he discovered that she was my sister. Checks are made to discover whether applicants have a criminal record. Scientists have discovered how to predict an earthquake. She discovered (that) her husband was having an affair. The applause was warm and appreciative. He was sincerely appreciative of their support. I’m very appreciative of all the support you’ve given me. 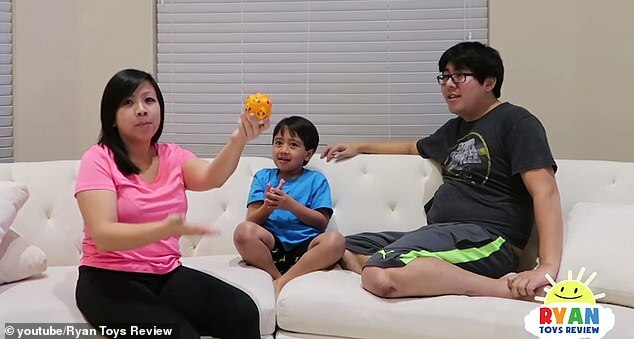 His family have since created a second channel called Ryan’s Family Review, which features the family completing different challenges, vlogs and a tour of the family’s house. Most of his viewers are children between the ages of three and seven, his father said last year. The majority of Ryan’s fans are located in the US, but many also live in the UK and in the Philippines. Ryan’s mother, a former high school chemistry teacher, has quit her job to work full-time on her son’s channel. Her husband works as a structural engineer. His mother and father have also staged other types of videos, such as several food challenges and a recent vlog filmed when the family went shopping for Ryan’s own toy collection in Walmart. His younger identical twin sisters Emma and Kate have also previously featured in his videos. Complete the sentence with one of the adjectives provided. He only needs two more cards to complete the set. All she needed to complete her happiness was a baby. The work was completed in March. She will have completed her training by the spring. All the plants were grown under identical conditions. This house is almost identical to the one where I lived as a child. I’ve got three identical blue suits. The two rooms were virtually identical.